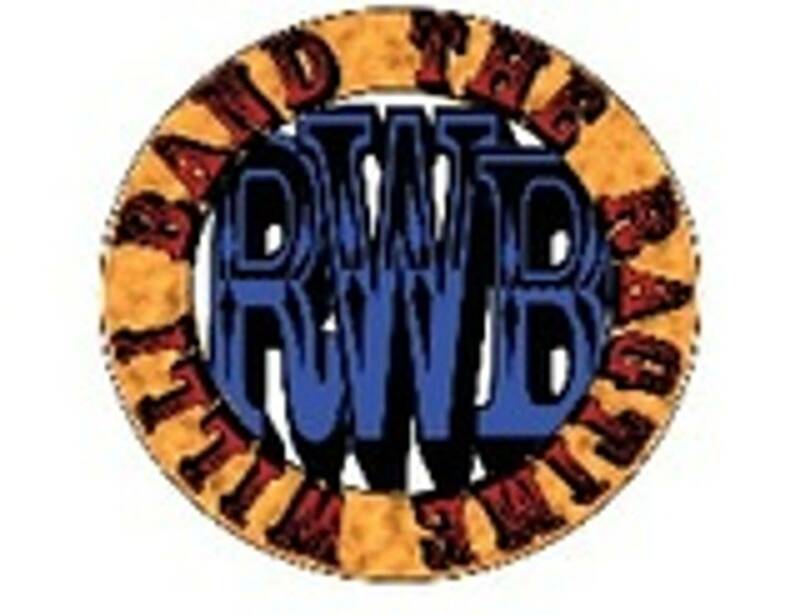 The Ragtime Willi Band will wrap up a busy February with one last trip to Prudhomme's Lost Cajun Kitchen in Columbia this Friday evening - aka Fourth Friday in Columbia. As always, there's no cover, no minimum. Tunes start at 7 and go 'til 10, but the kitchen will be cooking long before that. Check out the menu here if you haven't seen it: www.lostcajunkitchen.com. Then check out the tunes - please!